Home Uncategorized Pinoxy Star Raystar Wenda Outs Lyrically Rich Song “Underrated”. Pinoxy Star Raystar Wenda Outs Lyrically Rich Song “Underrated”. 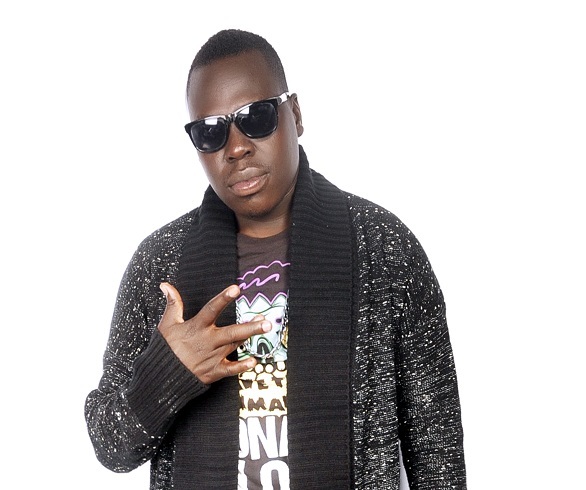 Previous articleBIGGER AND BETTER: Tugende Mu Kikadde Promises More Artistes For Second Edition! Next articleMoney Splits Radio And Weasel Management Far Apart!